A unique and precious ecosystem under threat. 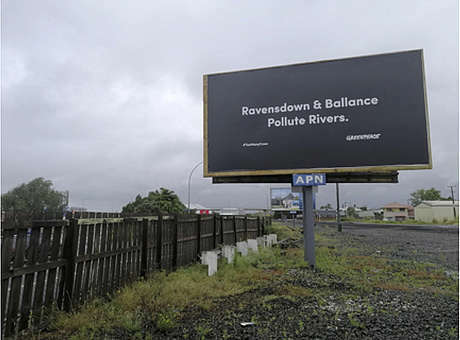 Greenpeace is furious at a council decision to let the controversial mega dairy farm in the Mackenzie turn on it’s irrigators before all the conditions of the resource consent are met. ECan, Canterbury’s Regional Council has green lit the latest plans of rich-lister Murray Valentine. He is trying to convert iconic wilderness near the foot of Aoraki Mount Cook into a huge dairy development. One of the conditions of the irrigation consent is a baseline ecological survey. ECan issued a statement indicating that irrigation will begin even though Valentine still has not met this condition. The environmental organisation is calling on ECan to refuse to let the irrigators be turned on until the consent conditions have been met. 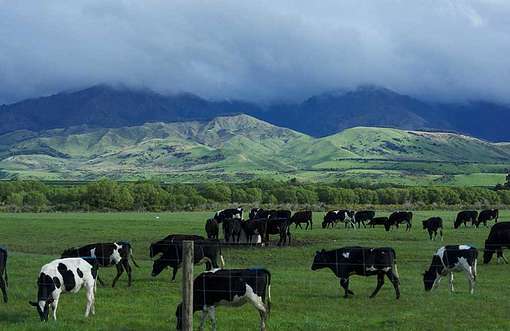 Toop says this is a symptom of the lack of democracy in the region and a failure of Central Government to set strong legislation to reign in the dairy industry. In 2010 the National Government sacked the 14 legally elected ECan councillors and replaced them with state appointed representatives. Greenpeace is calling for a nationwide ban on all new dairy farms.